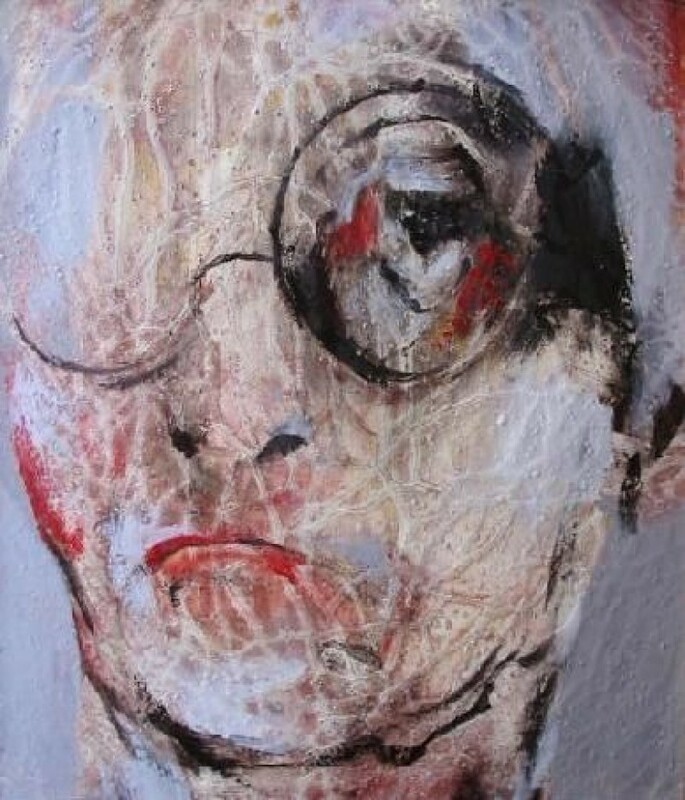 Lita Cabellut (1961, Barcelona) works and lives in The Hague, The Netherlands. At the age of 13, after a visit at the Prado-museum, she got enthusiastic about the old Spanish- and Dutch Court-master-painters. Consequently, she started to take classical paint-techniques-classes taught for times a week by an old master painter. On the age of 17, she had her first exhibition at the Town Hall of Masnou, Barcelona. At 19 she decided to change her native country Spain, for new challenges in the Netherlands. 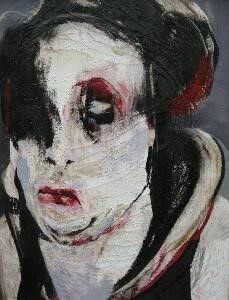 Between 1982 and 1984 she studied at the Rietveld Academy Amsterdam. 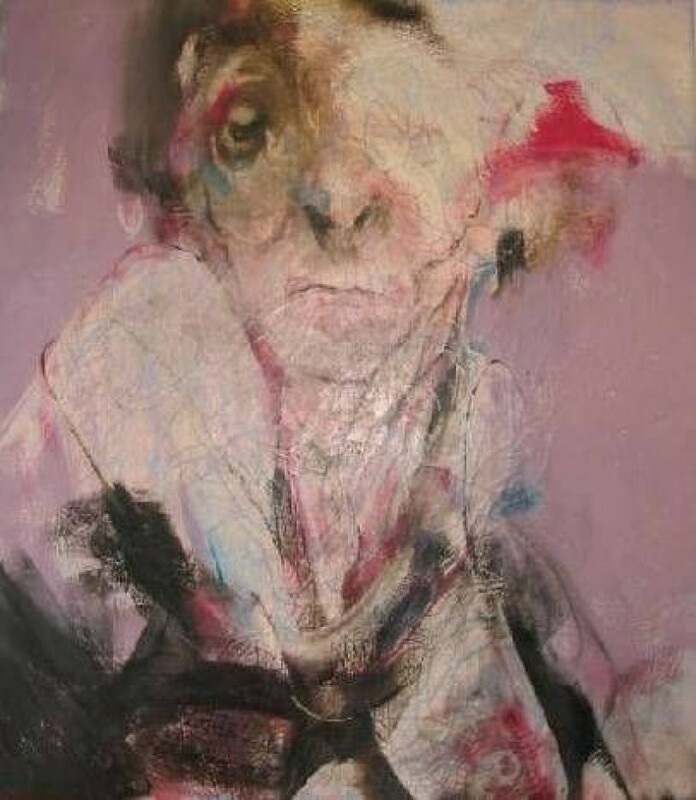 From 1988 onwards she works as an independent artist.Cabellut is considered as a painter with a unique pictorial language, using a contemporary variation on the fresco-technique and her expressive pallet.